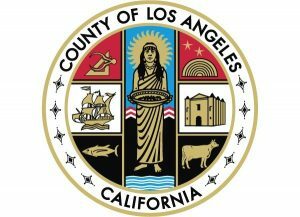 As one of the nation’s largest counties with 4,084 square miles, Los Angeles County has the largest population of any county in the U.S. with approximately 10 million residents. It accounts for more than 25% of California’s entire population. But what’s even more staggering is how expensive residential real estate is Los Angeles and the surrounding communities: Santa Monica, Venice, Beverly Hills, Hollywood, Culver City, Marina Del Rey, Pacific Palisades, Torrance, San Pedro, Redondo Beach and more. We specialize in providing landlords, investors, homebuyers and homeowners with property appraisal emulation reports. These low cost reports assist in establishing a realistic value of the subject property and serve as a useful tool before entering into any real estate transaction or paying hundreds of dollars to order an official appraisal. We will deliver a report in as little as 24 hours. Find out what your home is worth in less than 24 business hours.